The light dose of pen killer medicines is only to relieve your pain,but sometime little negligence,we may have a lesson for big pain. 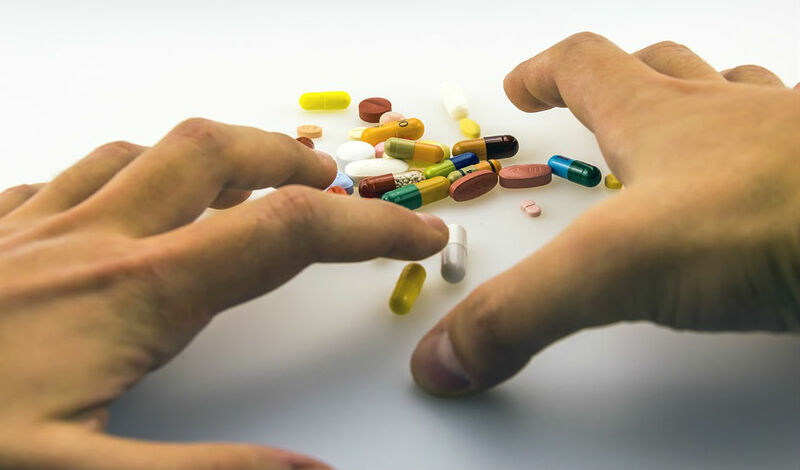 Habit of painkillers and without any doctor's prescription not good decision.Painkillers have become a common habit of people, but this habit can give you lots of harm if you do not change this habit sooner.Continuous painkillers use to damage our body. Painkillers should always be used only after doctor's consultation because they knows what is right for you.For immediate relief from pain, prescription medicines are called 'Over the Counter Drugs' (OTC), whose light dose gives you comfort but we may have to bear the side effects of our slightest mistake.Like many people used painkiller whenever they have pain which the doctor had ever told before which can cause you much harm. Consuming these medicines for long periods of time or without taking any of the doctor's consultation can endanger the kidneys and liver.According to physician that OTC-(Over The Counter) a light dose of painkillers can take for relief in pain(Only after doctor consultation),but dependence on them can be very dangerous. Always take some diet before taking painkiller.By taking pain killer on empty stomach,gastric or acidity increases significantly in the body which can make the health worse. Drink more water because when you take medication, it has a direct effect on the whole system of the kidney.In such a situation drink more water for flush out toxin of drugs and reduces the risk of side effects. It takes at least 15 to 30 minutes to know the effect of any pen killer.In this case, if you become overburdened by overdosing the pen killer,then there may be side effects such as bleeding, kidney failure,heart attack,blood clotting.